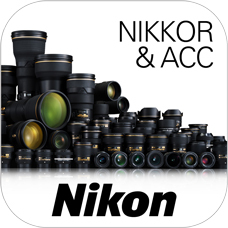 iPad users can now download the newly released Nikkor & ACC app which is available free-of-charge from the Apple Store. 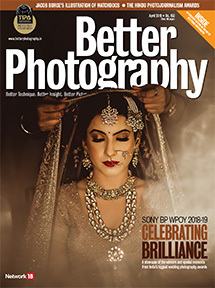 The app makes it possible for the user to download the contents of the company’s Digital Catalogue which introduces the entire lineup of Nikkor lenses. 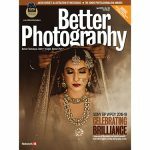 The categories available on the catalogue include the specifications, f-stop, focal length, lens categories and images sorted by shooting scenes. The app also features two movies—Nikkor Lens Technology and The Optical Masterpiece which introduce Nikon’s lens technology. The five categories and additional information along with sample images in the catalogue help the users distinguish and compare various lenses.